A group calling itself the Lords of Dharmaraja posted an Adobe document online Wednesday that it claimed was a glimpse of the source code for the internet security software. But Symantec spokesman Cris Paden said "no source code was disclosed" in the post, which was a 12-year-old document describing how the software worked, but not the code. Paden said Symantec continues to investigate the hackers' claim that they have source code. But now Symantec, the makers of Norton AntiVirus, has confirmed that a hacking group has gained access to some of the security product's source code. 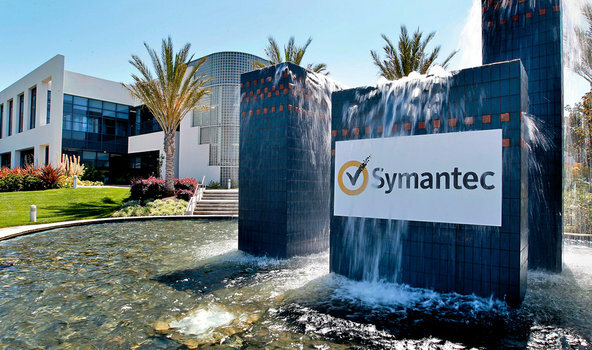 "Symantec can confirm that a segment of its source code has been accessed. Symantec’s own network was not breached, but rather that of a third party entity.We are still gathering information on the details and are not in a position to provide specifics on the third party involved.Presently, we have no indication that the code disclosure impacts the functionality or security of Symantec's solutions. Furthermore, there are no indications that customer information has been impacted or exposed at this time." In a post to the site Pastebin, the hackers maintain they discovered the information in a hack of India's military computer network. The group claims to have found source code "of a dozen software companies" which have signed agreements to share code with Indian intelligence agencies. After preliminary analysis appeared to contain source code for the 2006 version of Symantec's Norton antivirus product. Though the code is for an older version of the Norton antivirus product, the impact of the exposure is still as of yet undetermined. Symantec officials have indicated they will be providing more information as they continue their investigation, and certainly more will be known if the entirety of the compromised data YamaTough claims to be in possession of is finally released to the public as has been threatened. Connect With us on Google+ , Twitter and Facebook for more updates .